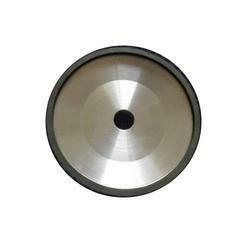 We are a leading Manufacturer of resin bond diamond wheel and resin bond diamond wheels from Chennai, India. We are offering Resin Bond Diamond Wheel to our client and our product is made of good quality.Resin Bond Diamond Wheels are mostly used precision grinding of tungsten carbide, cermets and ceramics.Because of the bond elasticity, they are used for finish grinding of silicon, glass, ceramic-made electrical parts, etc. 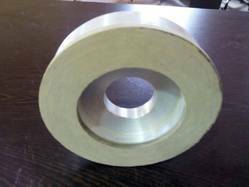 which require excellent surface finish. We are offering Resin Bond Diamond Wheels to our client. Resin Bond Diamond Wheels are mostly used precision grinding of tungsten carbide, cermets and ceramics.Because of the bond elasticity, they are used for finish grinding of silicon, glass, ceramic-made electrical parts, etc. which require excellent surface finish.